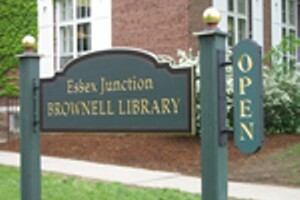 Bike Ride | Brownell Library | Health & Fitness | Kids VT - small people, big ideas! Families on wheels take a trip to the tree farm, have refreshments and pedal back. Wear helmets and sunscreen for safety.